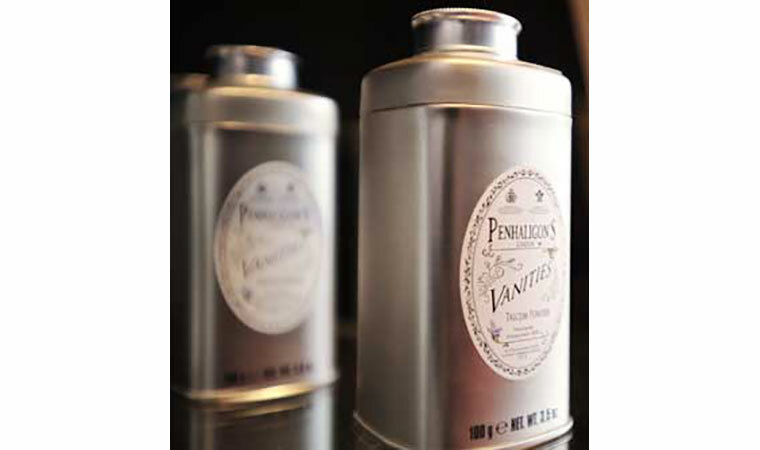 At Penhaligon's we understand the emotive power of scent. It unlocks memories and opens doors; it can stop us in our tracks, lost somewhere for a moment in time. Recollections triggered by a dusting of iris, a whisper of clove, a burst of juicy nectarine, a trail of smoky incense, a creamy lick of vanilla. Our fragrant adventure began in the Victorian era of discovery and carries us into the future as we strive to create original scents for the discerning eccentrics of today. True modern dandies and bold women who are proud to go their own way. 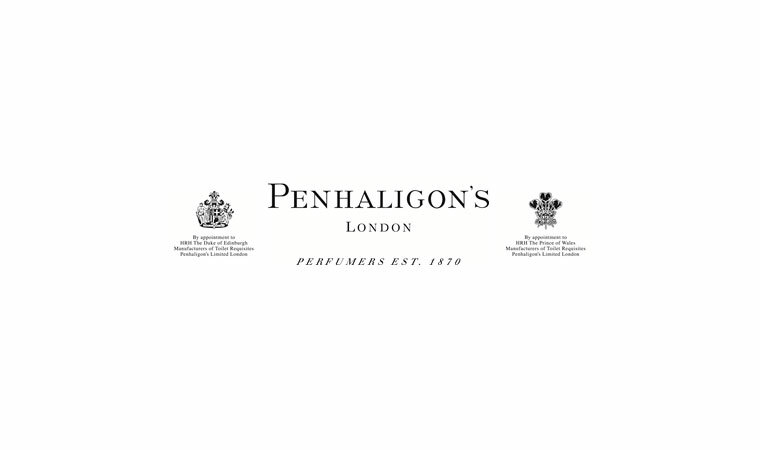 The spirit of William Penhaligon, our founder, touches everything we do. An Englishman living in an age of excess and flamboyance, William was witty, wildly creative and always inspired by the unusual. Hammam Bouquet, our first scent, was dreamt up by William in 1872 after inhaling the steam and sulphurous aromas of his neighbouring Turkish baths. These were wild ideas for wild times, and it is still the way we work today. Inspiration comes at the strangest moments and places: a magical moment, a stolen view, an idea crystallised. Over 135 years since the doors of the Penhaligon's barber shop first opened on Jermyn Street, William's hugely precious archives continue to inspire and inform everything we do. Our passion is to carry on his incredible legacy of creative and innovative perfumery, challenging the traditions of the art and seeking new ways to interpret elegance. We continue to work with master perfumers who can interpret our distinctive ideas; conjuring up new perfume sensations that flow against the tide. Contradictory ideas don't come bolder than our best-selling men's fragrance Blenheim Bouquet. At its launch in 1902, this was a brave new direction. Citrus based, it opposed the rich, heavy florals that were feted at the time. The world soon caught up with William's way of thinking. 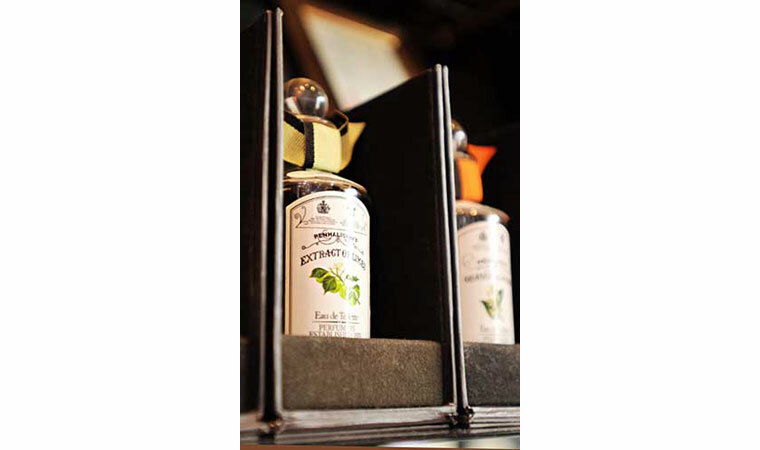 By the end of Queen Victoria's reign, William Penhaligon had been appointed Barber and Perfumer to the Royal Court. Now, over 135 years later, we are proud to hold Royal Warrants from The Prince of Wales (1988) and the Duke of Edinburgh (1956.) Royal Warrants of Appointment are a mark of recognition to individuals and companies who have supplied goods or services for at least five years to the royal family. Today, our scents are still made in England using the finest rare ingredients from hand-squeezed bergamot, to jasmine at twice the price of gold. Our signature Penhaligon's fragrance bottle is to William's original design: clear glass with a distinctive ribbon-wrapped stopper.